Did you know that you could acquire a custom-built continuous multi-nanomaterial reactor from a single kg to a multi-ton capacity? PROMETHEAN PARTICLES IS OFFERING A UNIQUE SOLUTION IN THE NANOPARTICLE MARKET, an innovative and patented technology that could be yours! 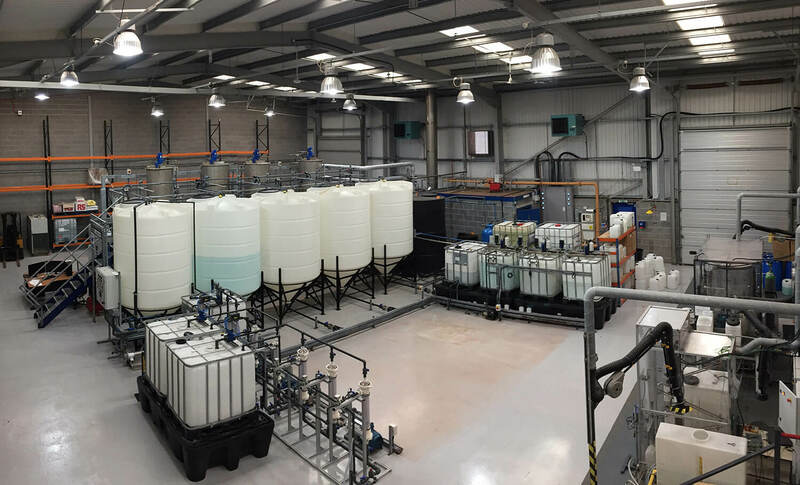 The unique opportunity to acquire a multi-nanomaterial reactor made to your requirements, benefiting from a proven technology which is continuous, scalable, versatile, reproducible, reliable, safe and stable! Promethean Particles’ patented technology uses continuous hydrothermal synthesis to make the optimum product for each application. All of the above reactors are custom made and available as a turn-key solution with maintenance and technical support packages. The delivery times are quick so no need to wait to get cracking with your own R&D work or production!